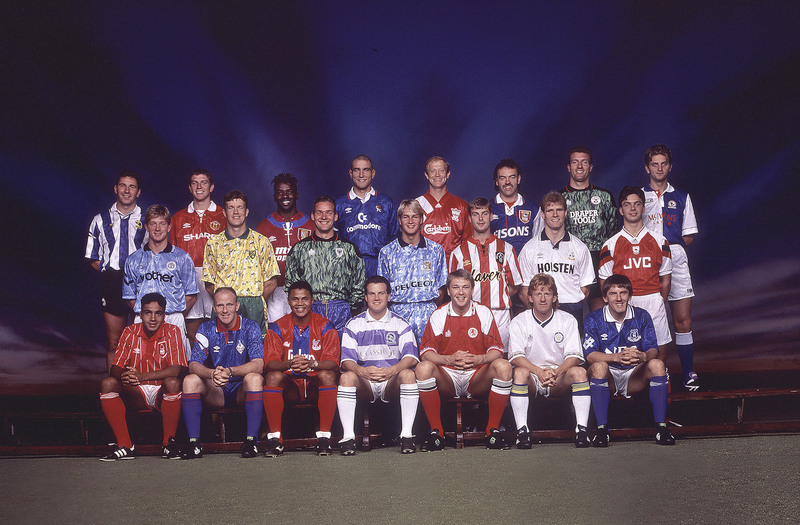 40 Signs you preferred football in the 1990s…. You still believe that 4-4-2, and 3-5-2 are the most functional formations. Seeing a team come on to the pitch without a striker in a ‘false 9’ is basically your idea of hell. 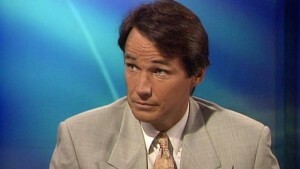 To you Alan Hansen was on the only pundit who made some actual sense – despite his famous ‘You won’t win anything with kids’ quip. Even Trevor Brooking seemed more knowledgeable than some of today’s tired lot. 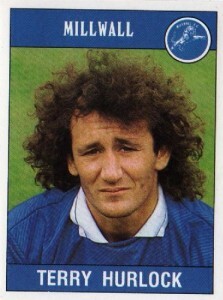 You’re adamant no one can quite commentate on a game like Brian Moore, Barry Davies or Tony Gubba. While John Motson isn’t nowhere as good as he used to be. 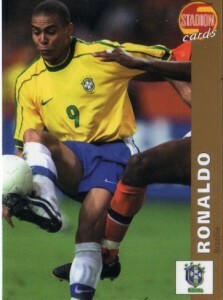 When you hear Ronaldo, your first reference is the phenomenon who played for Brazil. R9, not CR7. 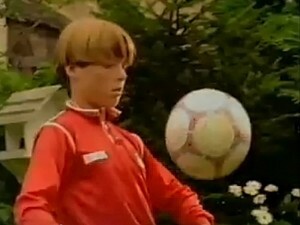 Despite playing for six Premier League clubs and winning 18 England caps, you still think of Scott Parker as that boy in the McDonalds advert. 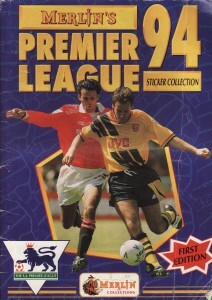 Even though it’s not accepted anymore, you can’t waive the undying urge to collect Premier League stickers in 2016. However, you’re quids-in when it’s tournament time and everyone else is doing it. Your Christmas isn’t complete without someone buying you the Shoot Annual. Even if you only open it once on Boxing Day. 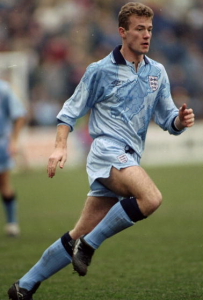 You think today’s football kits are just too boring. What happened to the ‘bruised bananas’ and tiger print? Why does it feel like all the clubs have the same kit, just in different colours? 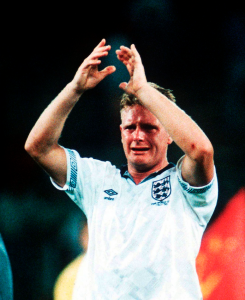 Even though it’s one the most defensive tournaments ever, you can’t be swayed by saying how Italia 90 was the best ever World Cup. Only USA 94 comes close. You have no problem seeing a two-footed challenge, after all you were quite happy in an era that included Vinnie Jones and Terry Hurlock. Friday Night Games are just plain wrong. Monday Night Football is where it’s at, even if you miss the cheerleaders and dancing Sumo wrestlers. 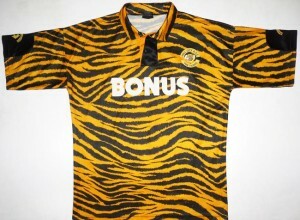 The only matchday shirt you ever consider wearing is your replica away shirt from 1994. None of this ‘retro range’ knock-offs, the real thing – even if it’s a bit snug. Blackburn, Leeds, Coventry all still feel like top-flight clubs to you, even if it’s been years since all three were top-tier teams. You’re still trying to recreate Rene Higuita’s Scorpion Kick whenever you’re put in goal. That moment will come. For you the FA Cup Semi-Finals being played at Wembley is sacrilegious; it should always be only the final. 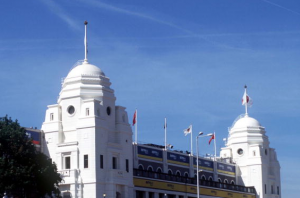 Talking of Wembley, you much prefer the twin towers stadium to that arch. Who cares if the toilets were a mess and there were 20,000 less seats. 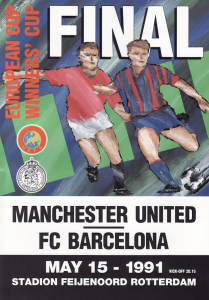 You know that the reason the Europa League is seen as such a secondary tournament is because they got rid of the Cup winners Cup. True Thursday football. 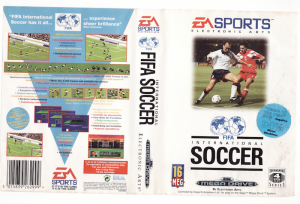 FIFA was so much more fun when you could foul the keeper, and play with the EA All Stars. Ken Law, was a superstar. 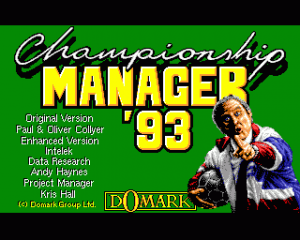 You still say CHAMPIONSHIP Manager or ‘Champs’. Not Football Manager, even if it’s the same game. 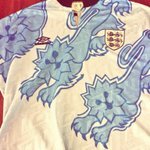 Young players getting England caps after three good months seems ridiculous, when you recall how long Alan Shearer had to wait. 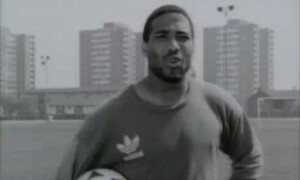 All players should wearing black boots, and they should be Predator’s, Tiempos or Puma Kings. 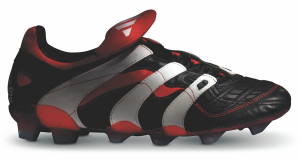 Coloured boots are what Valsport should be blamed for. 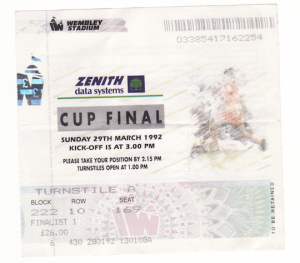 You shouldn’t treat the League Cup with distain; you should bring back the Zenith Data Systems Cup. 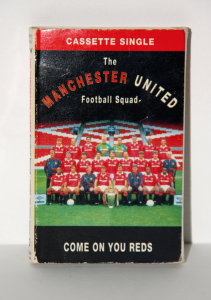 Whenever you see a player make an almighty gaffe you are still sure it will end up on the next Danny Baker VHS. 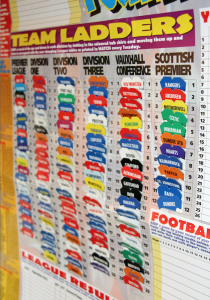 League Ladders are a must at the start of every season, and it has to be the ones from Match magazine. You think it should be compulsory for teams to record FA Final songs, no matter how bad they are. Where would be without ‘Blue Day’ and ‘C’mon You Reds’. 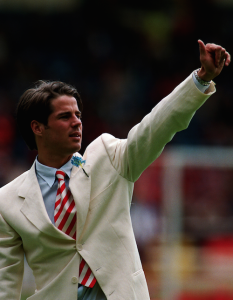 Whenever you see someone in a bad suit, you compare it to the cream threads worn by Liverpool at the 1996 FA Cup Final. 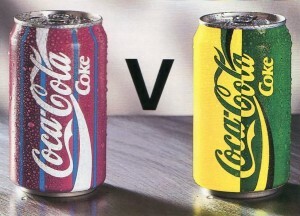 Coke-a-Cola, Rumbelows and Worthington seem to roll-off the tounge better than Capital One when talking about the League Cup. 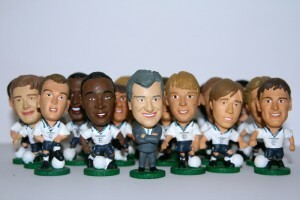 You haven’t made it until you’ve been made into a Corinthian Football Figure. That’s the dream. 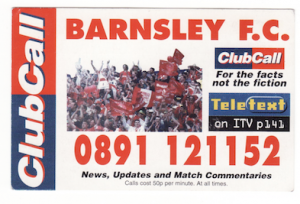 No one needed Sky Sports News when we had Clubcall for every team in the Football League. 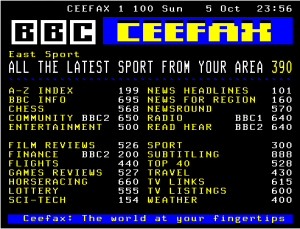 The days of waiting for Teletext to turn to the page your team’s score on seems so much more of achievement than just checking Twitter. ‘Do I Not Like That’ is still a very much an important part of your vocabulary. 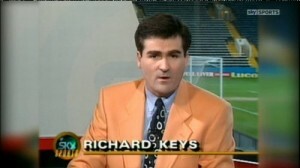 For you, all European football coverage should involve James Richardson outside a café. Every time you see Carla from Coronation Street you shout ‘Lynda’ in a fake Spanish accent at the screen. Harchester is a real place after all. Go Dragons! 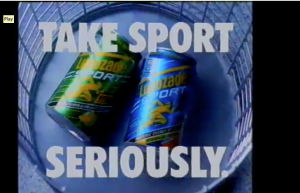 Kicking a drinks can (preferably Lucozade) into a bin is better than any skill you’ve seen anyone do on a football pitch. You still proudly own football Pogs and any World Cup coin collection. Is there anything more 90s than Pogs? Whenever football stats are relayed to you, you have to point and chant ‘Statto, Statto’ at them as if Baddiel and Skinner were right next to you. Match and Shoot are still better than any form of social media. 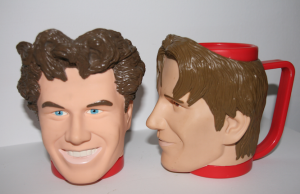 You still drink out of a SMUG Mug, and you don’t care who knows it. 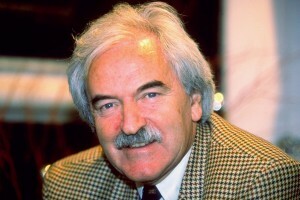 And above all else no one in sports broadcasting is or will ever be as cool as the oracle Des Lynam. 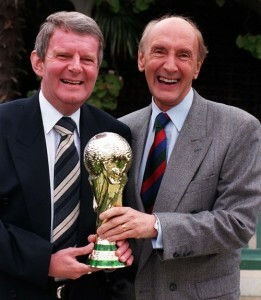 For more 90s football nostalgia, check out our podcast on that subject, Alive and Kicking; The 90s Football Podcast. You can also follow us on Twitter.